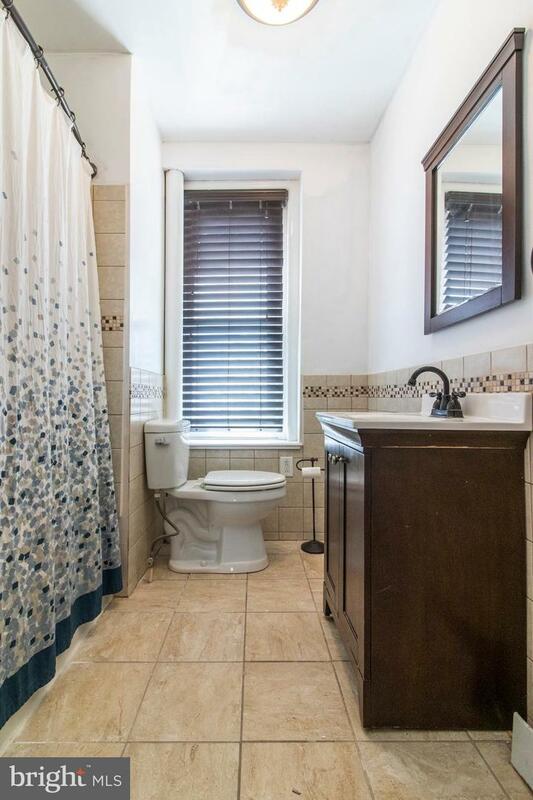 This is what pride of ownership looks like! 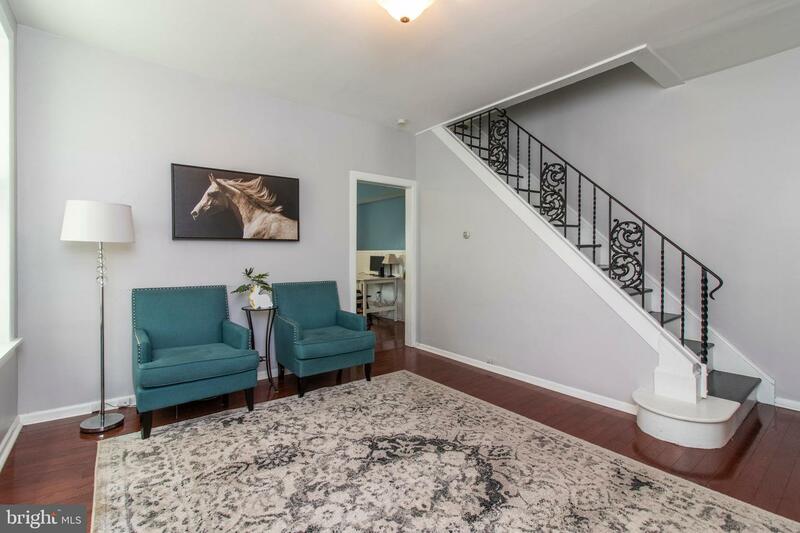 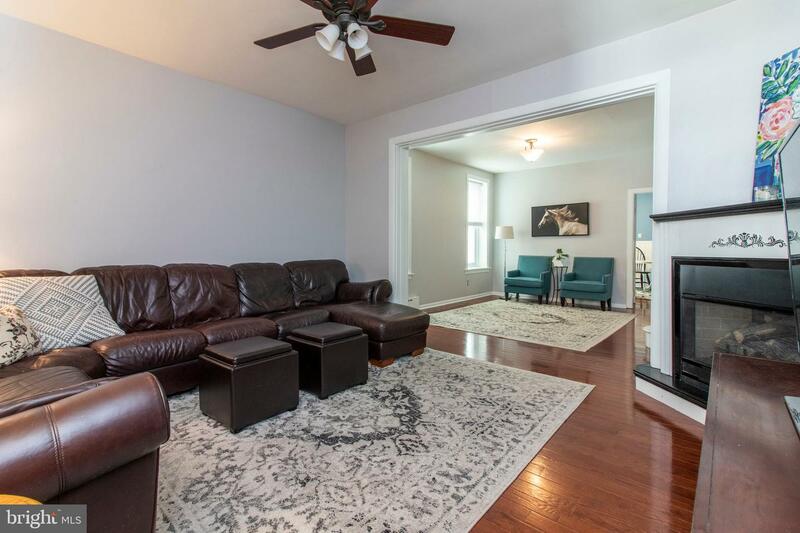 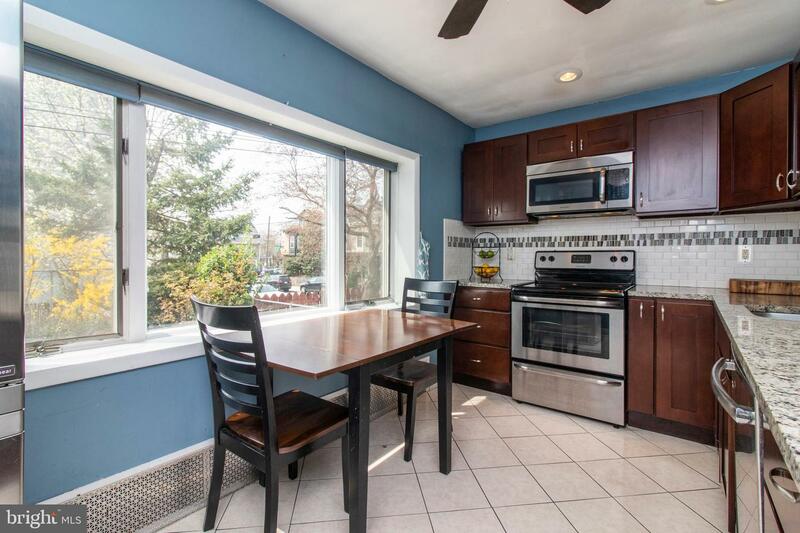 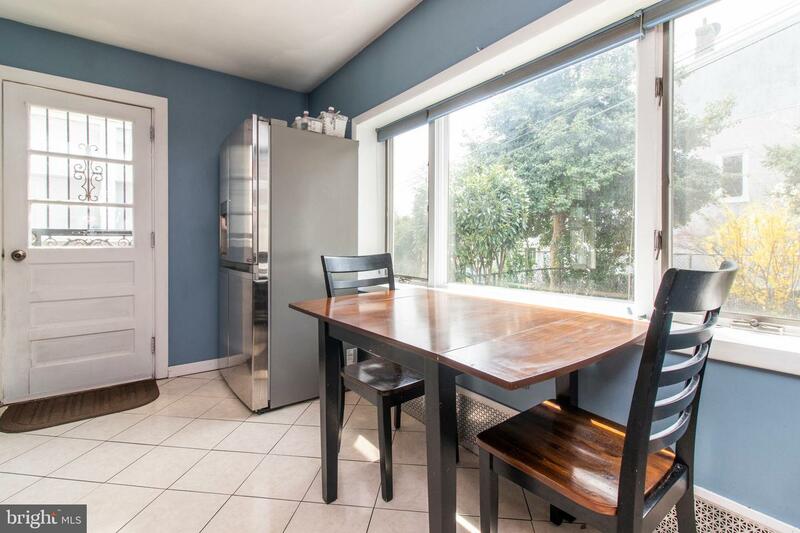 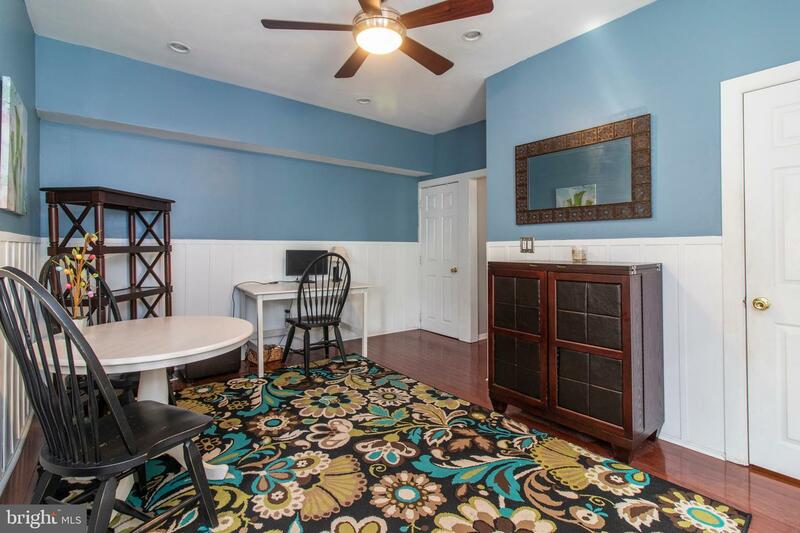 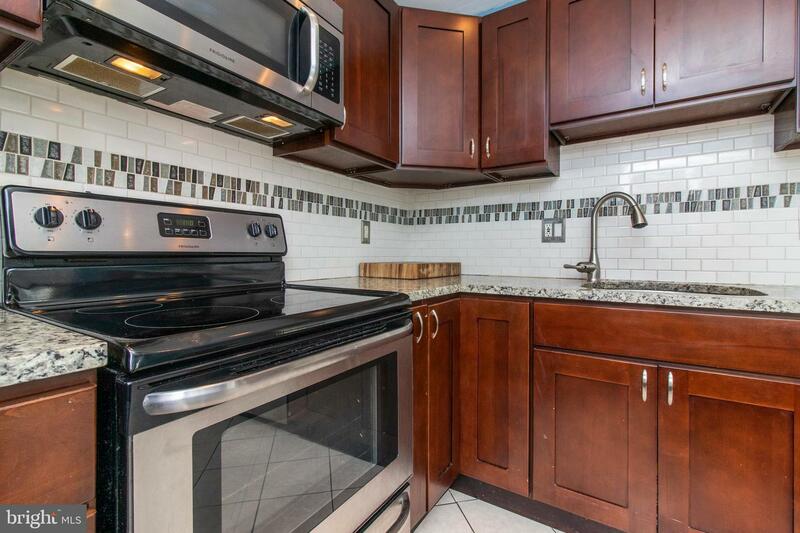 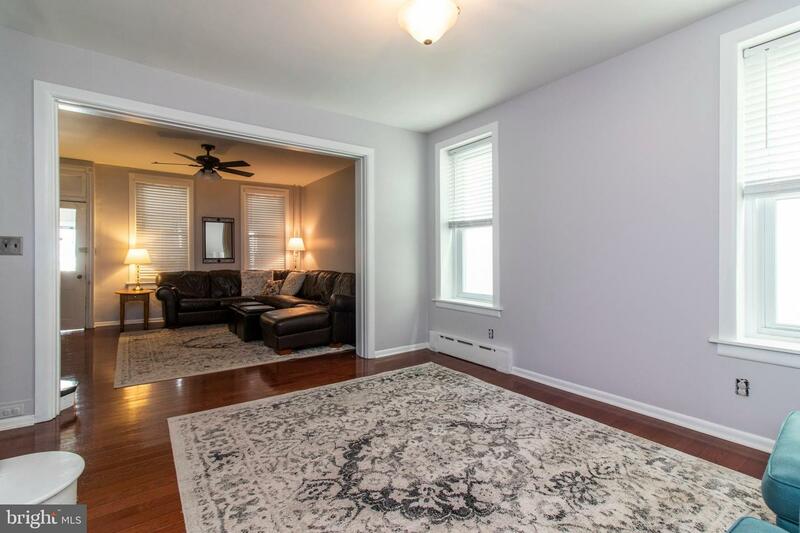 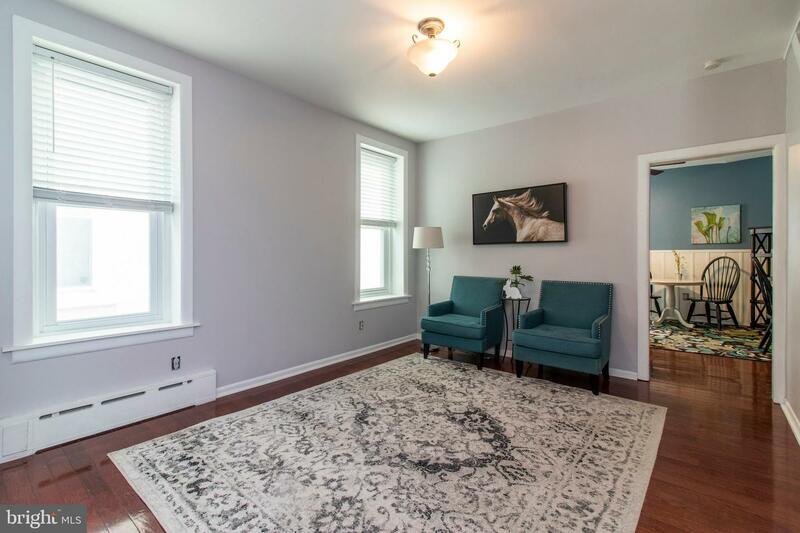 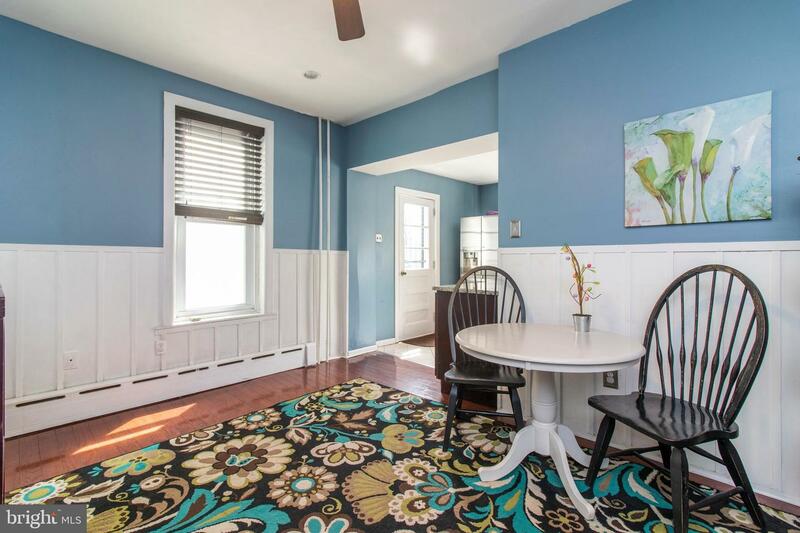 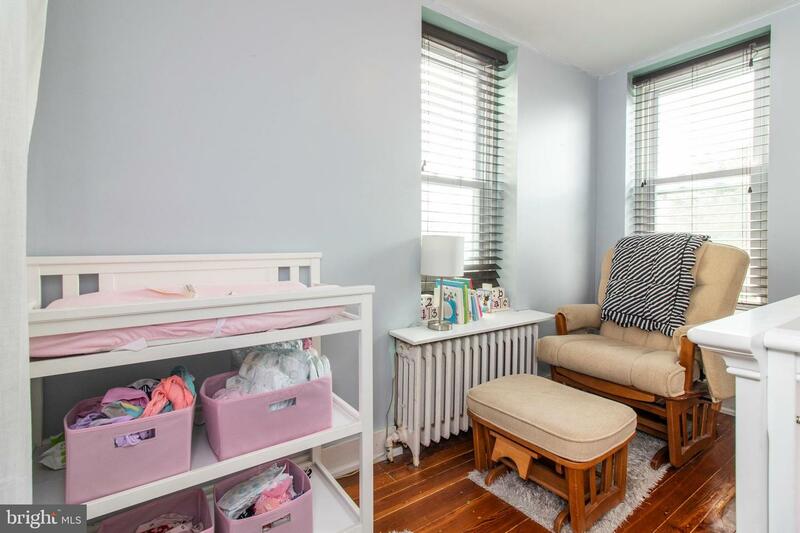 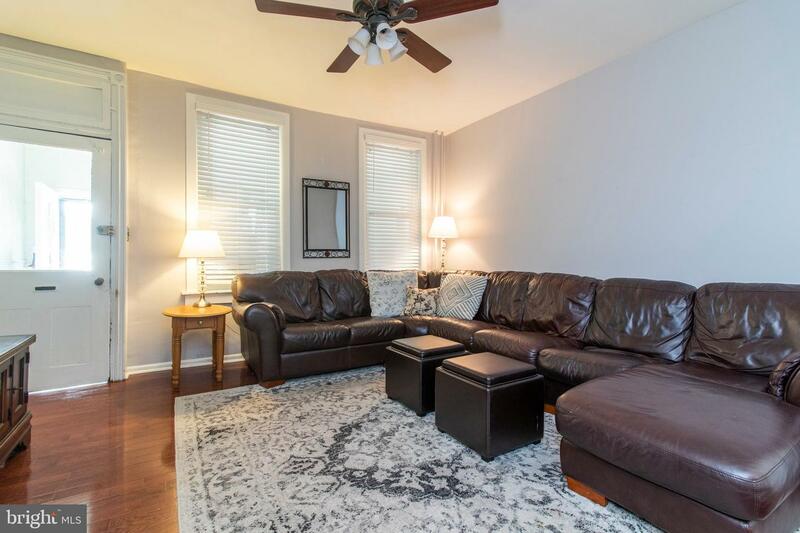 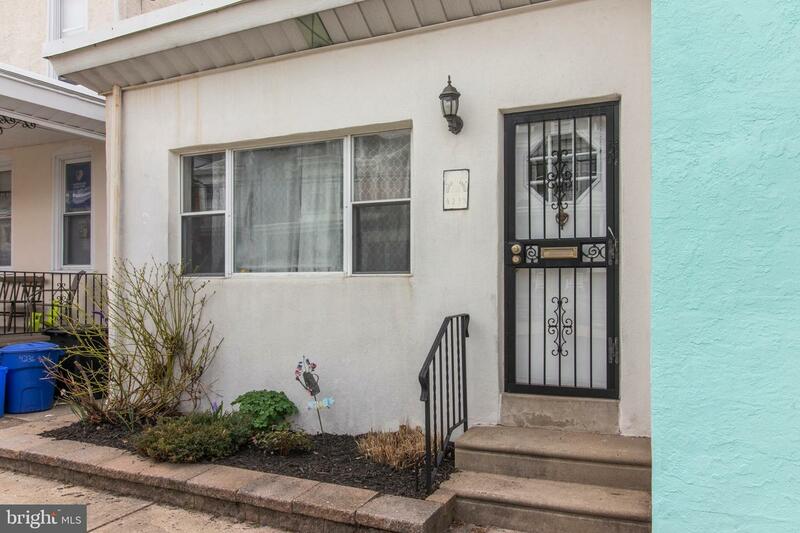 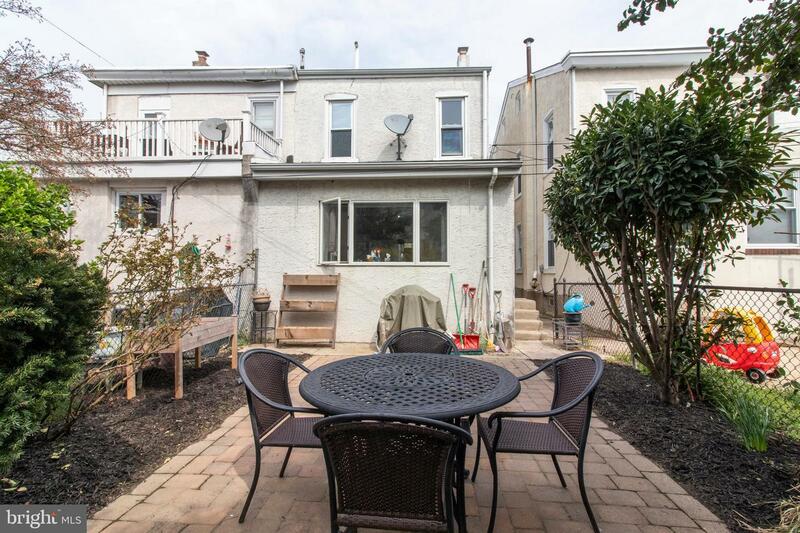 Beautiful 4-bedroom, 1.5-bathroom twin located in desirable Manayunk/Roxborough. 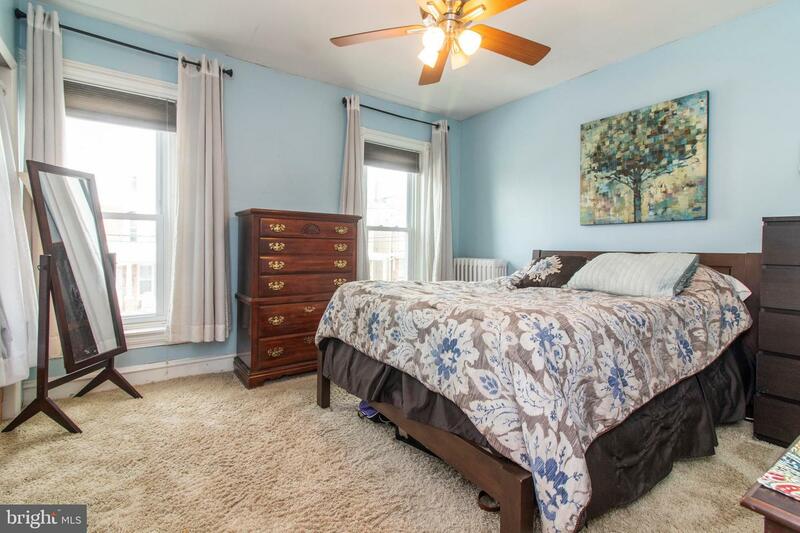 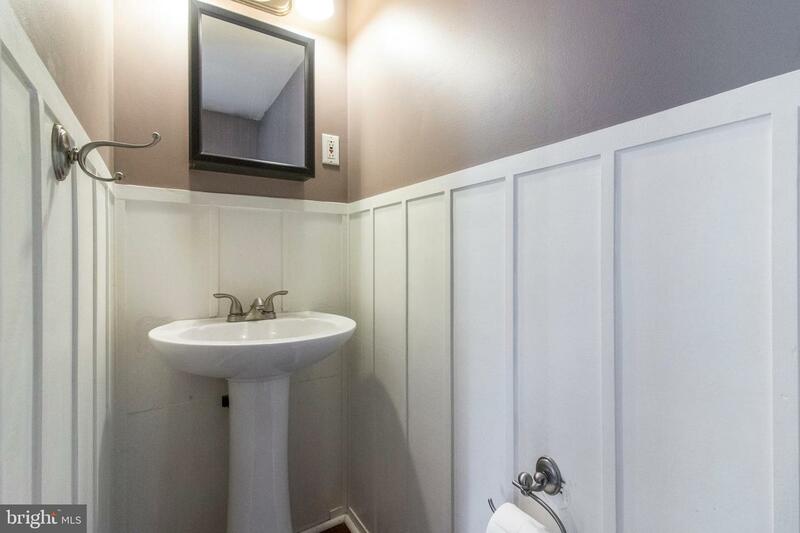 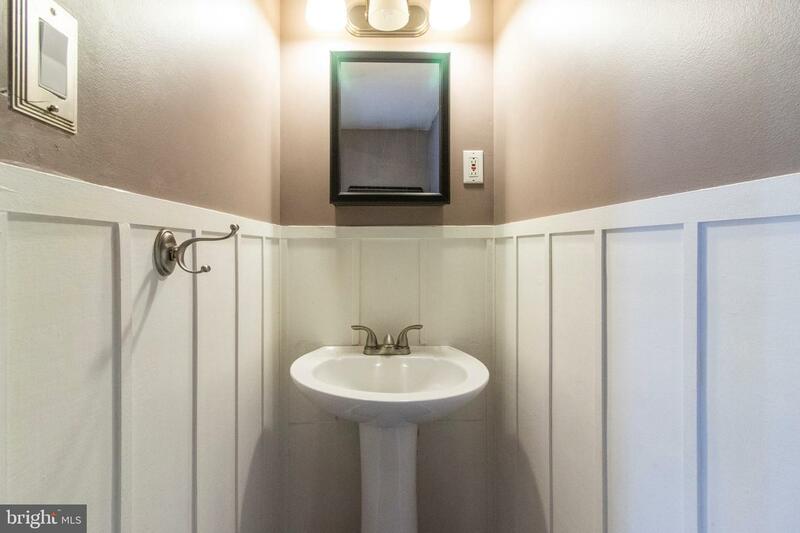 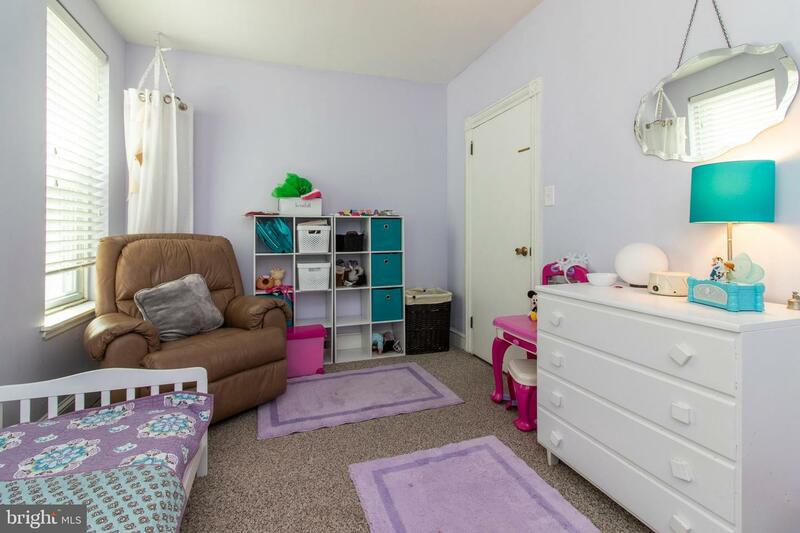 This home has been updated throughout and lovingly maintained. 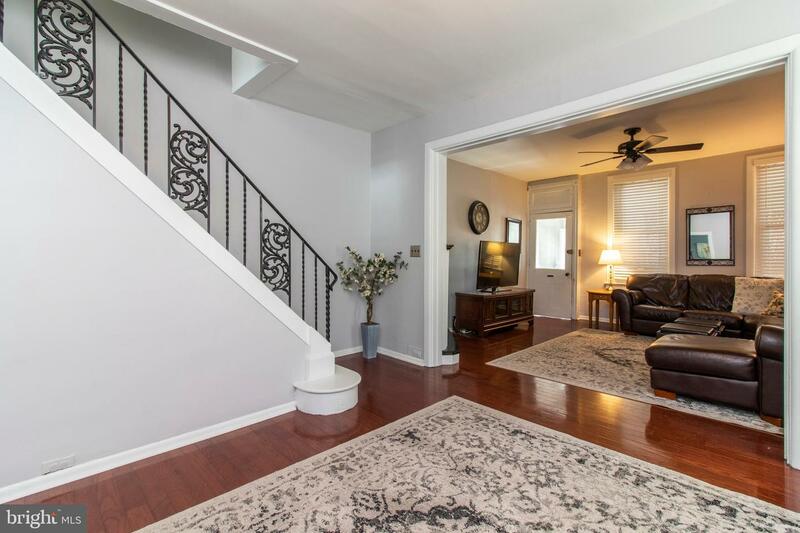 Enter the home through a charming enclosed front porch and you will find a living room with gas fireplace, family room, dining room, powder room and modern eat-in kitchen with picture window overlooking the back yard. 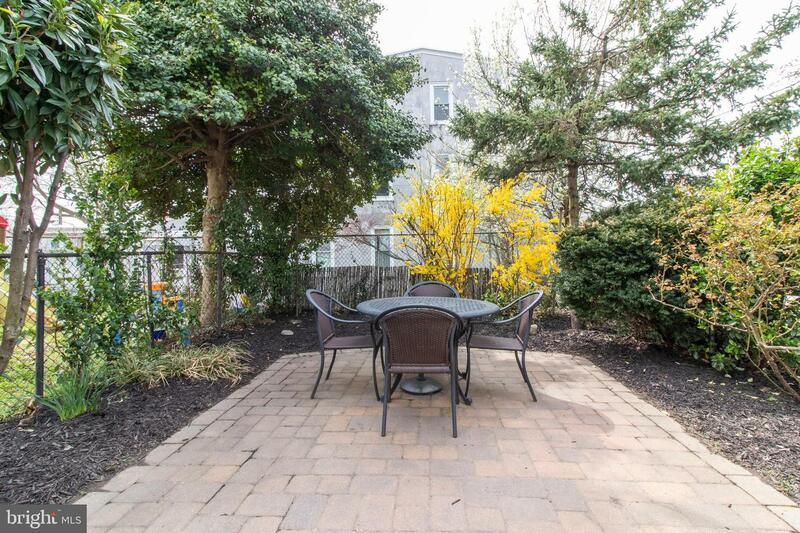 Exit the kitchen to the beautifully landscaped fenced-in yard with paver patio. 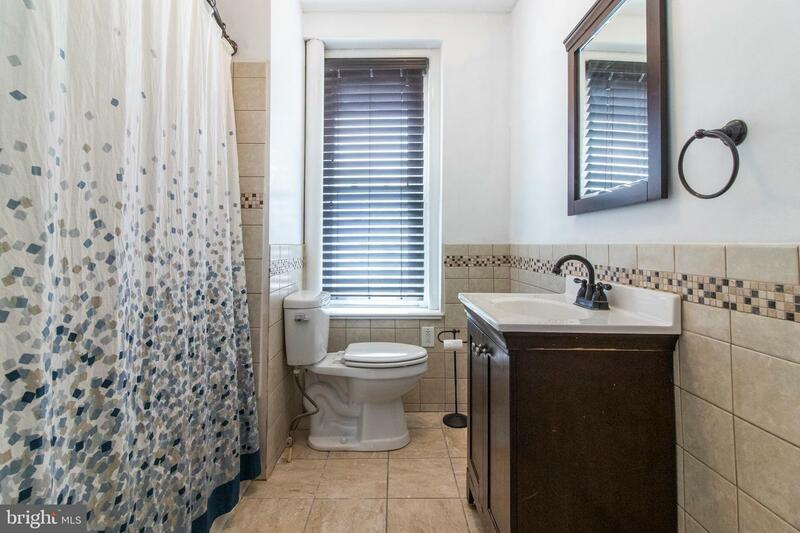 The second floor has 3 bedrooms and modern full bathroom with ceramic tile and large window. 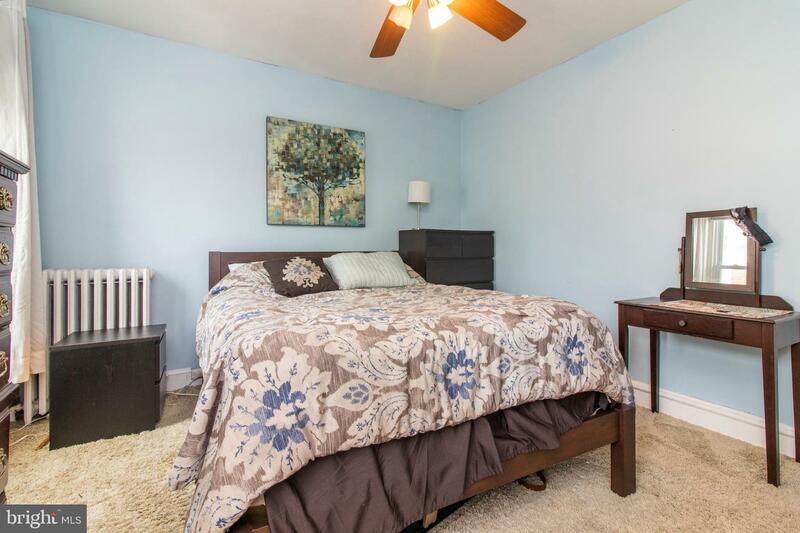 The third floor is a spacious loft style bedroom with ample closet space. 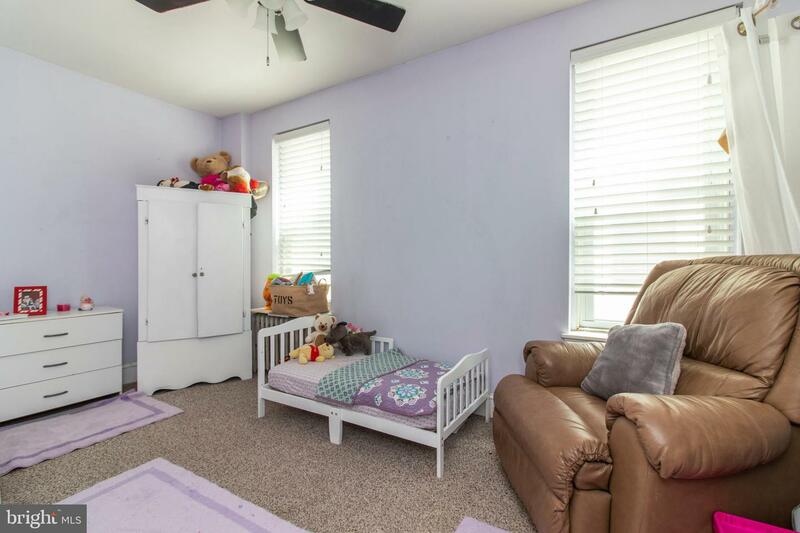 The home is flooded with natural light from all of the large windows throughout. 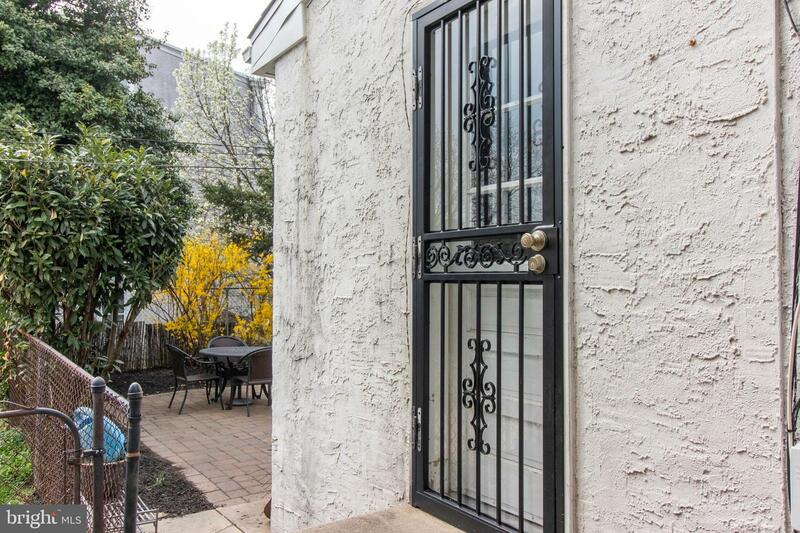 Just a short walk to Main Street to enjoy all of the shops, restaurants and nightlife Manayunk has to offer. 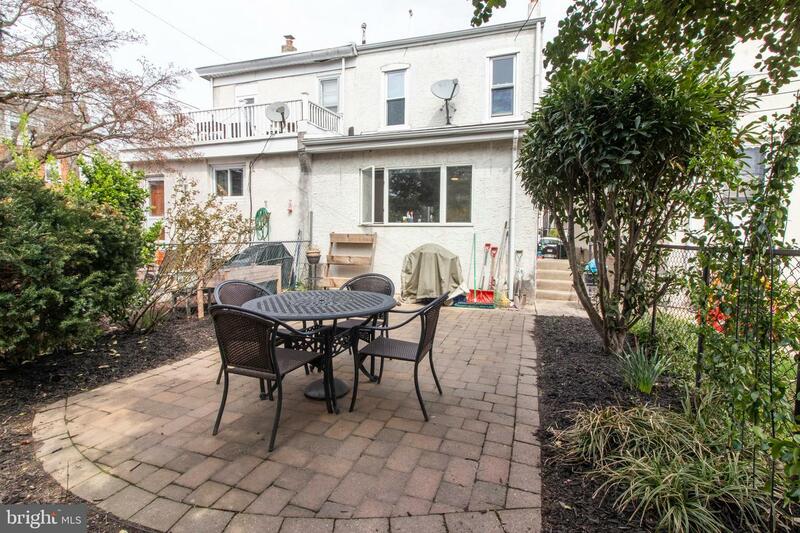 This location is also conveniently located within walking distance to the Manayunk train station, many local parks, I-76, Kelly Drive, and Lincoln Drive. 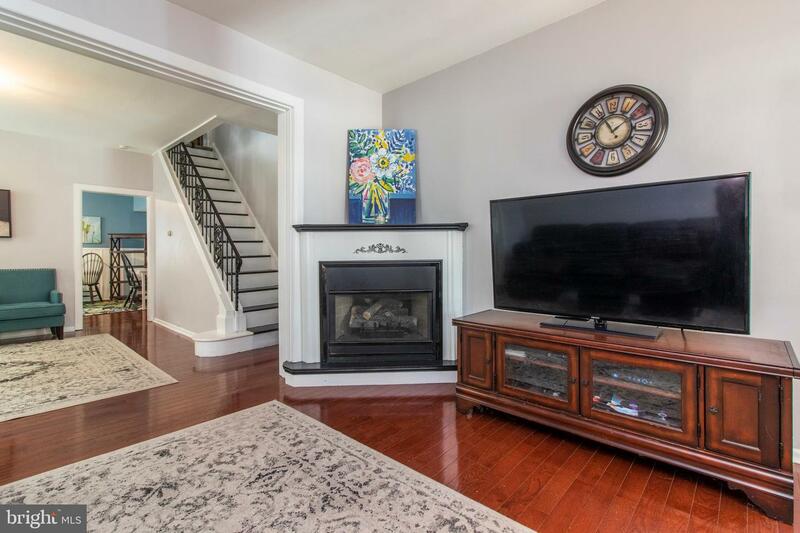 Don't miss your chance to own this truly special home in this amazing location!